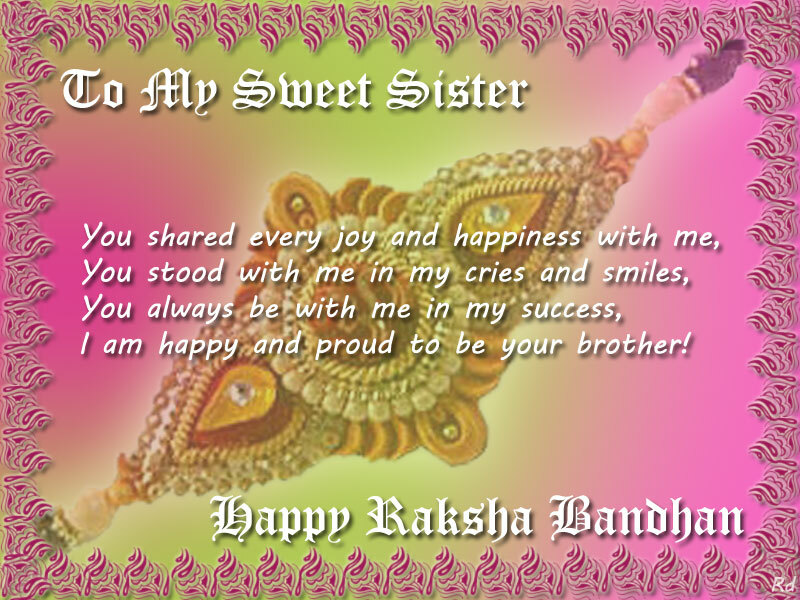 In the day of Rakhi, greet your bothers and sisters with these Rakhi messages and rakhi wishes. 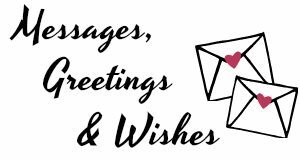 Send a Raksha Bandhan message along with your Raksha Bandan. 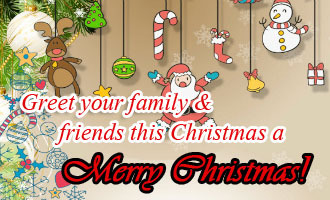 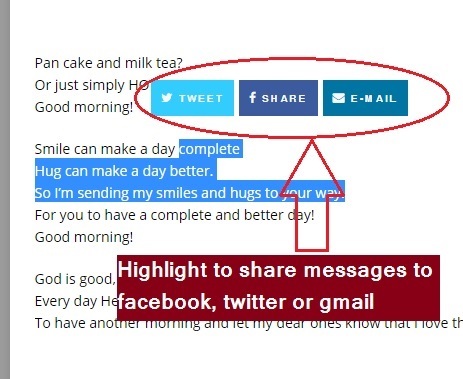 Let them know how much you care for them even you two are apart using Rakhi sms messages and rakhi text messages. 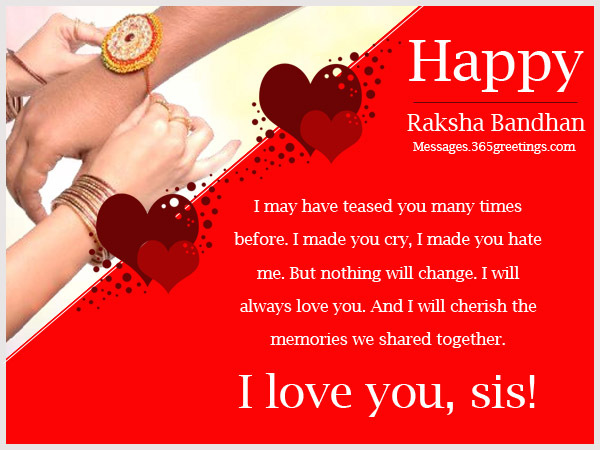 In this collection, we also include rakhi quotes and rakhi greeting that you can put on your rakhi cards.